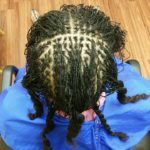 The Loc’d Life – Sisterlocks™ Consultant in the Dallas/Fort Worth Area. Sisterlocks™ Consultant in the Dallas/Fort Worth Area. New Establishment Locking Package, Retightenings, Grooming and Repairs for Sisterlocks™. Showcase of SisterLocks™ on some of the clients. 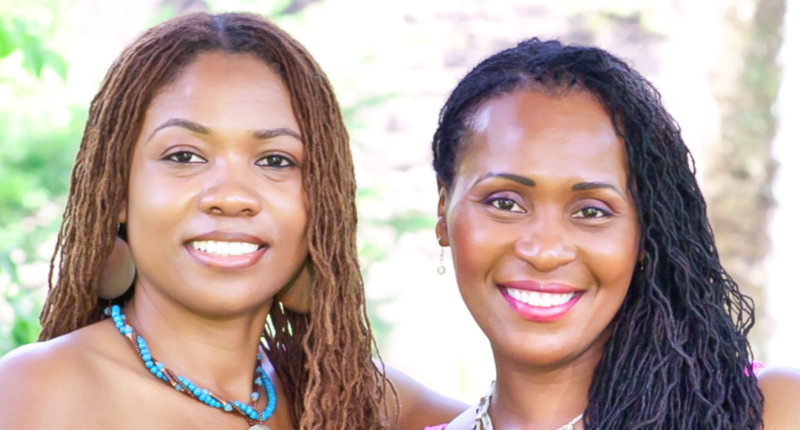 Authorized Consultants offer Sisterlocks® as a package of 3 visits including a Consultation, the Locking Session and a Follow-up Retightening Visit.